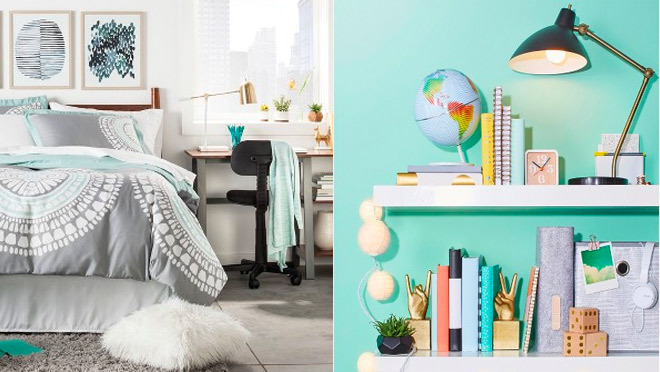 Registry to score a 15% off Target Coupon, perfect for stocking up on dorm room essentials! This offer is also available to those currently in college too. To create a registry is really simple and your must have a Target.com account to get started. Your 15% off coupon will arrive a week after you create your registry. Its never too early to start shopping for the best deals for college essentials, make sure to sign up now!